First, you need to set up your configuration in AWS, which is explained in the article on this page. Then, you need to configure CloudCheckr so that it can ingest the CUR, which is explained in the next article. From the dashboard, click Cost & Usage Reports. 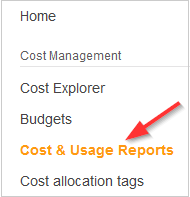 The AWS Cost and Usage Reports page opens. Step 1 of the Create report wizard opens. 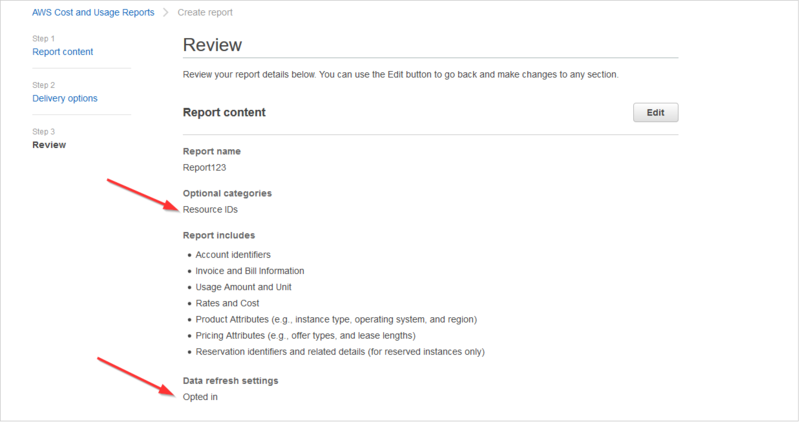 This step is where you will name your report and specify the details you want to see in your report. Select the Include resource IDs checkbox to ensure your report includes all of the IDs of your individual resources in your report. Under Data refresh settings, notice that the checkbox is selected. We recommended that you leave this default setting because it enables AWS to automatically refresh the CUR any time it detects billing charges—such as refunds, credits, and support fees—from previous months with closed bills. After a report refreshes, AWS will upload a new report to your selected S3 bucket. Step 2 of the Create report wizard opens. This step is where you will identify the S3 bucket where the CUR data gets stored and configure other delivery details. 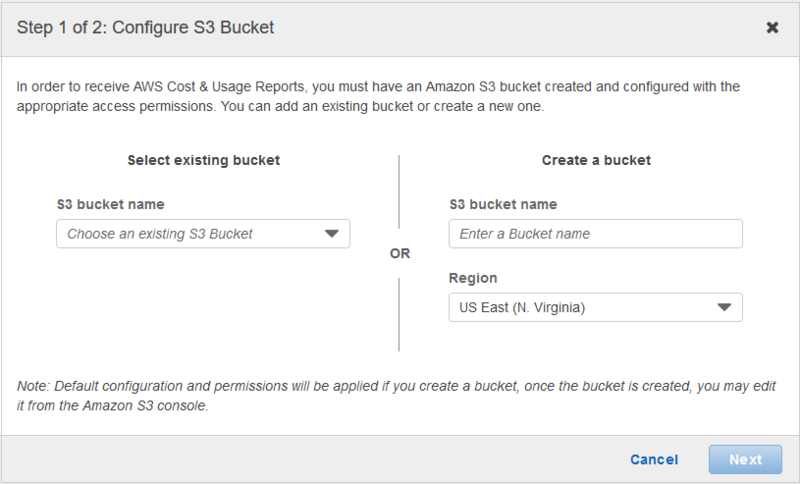 First, you need to select an existing S3 bucket from the drop-down list or create a new bucket and select the region where it will be located. Now you need to attach a policy that will provide AWS with the permissions to write the CUR files to your S3 bucket. As a safeguard, AWS does not allow you to edit the S3 bucket policy. The default policy has everything that AWS needs to access the S3 bucket and write the CUR files to that bucket. Select the I have confirmed that this policy is correct checkbox and click Save. You are returned to Step 2 of the Create report wizard. The top of the screen indicates the name of your newly-configured S3 bucket. 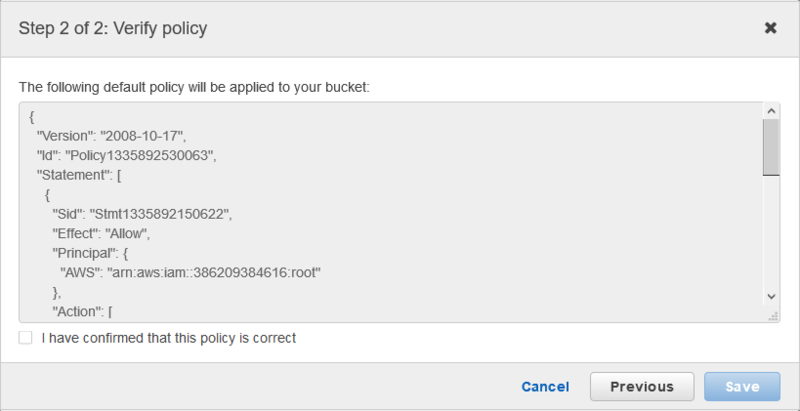 The Valid bucket message means that you attached a policy to your S3 bucket and the policy has the required permissions and correct syntax. Using the same S3 bucket for the CUR and DBR may reduce the time it takes to configure permissions, but you can use a separate S3 bucket for the CUR. The method you choose is a matter of preference. Under Time Granularity, we recommend that you select hourly so that your CUR gets updated multiple times a day. 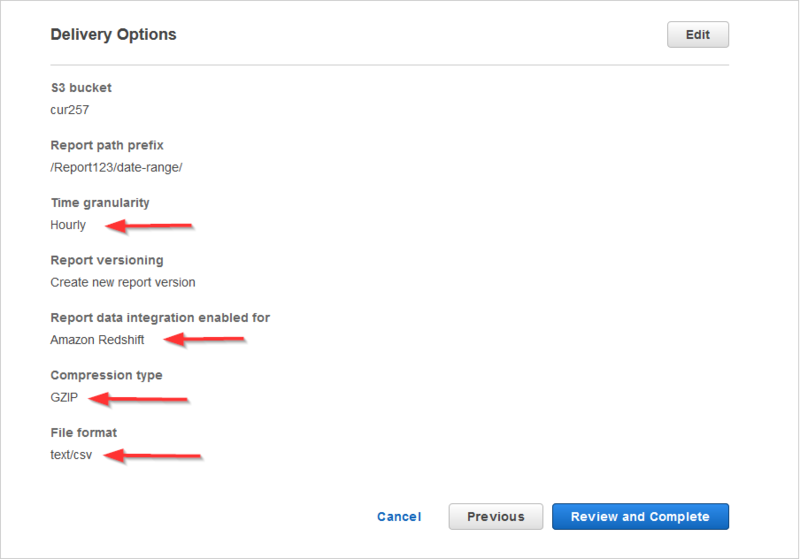 Under Report Versioning, select whether you want AWS to overwrite the previous report or deliver a new report as an addition to previous reports. 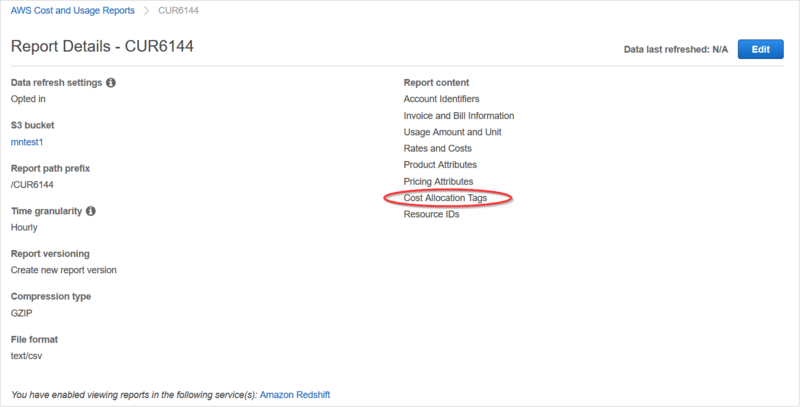 Under Enable report data integration for, select Amazon Redshift as the resource where you want AWS to upload your CUR data for further analysis. Since you selected Amazon Redshift, AWS automatically selects GZIP as your compression type and CSV/TXT as your file format. You cannot edit the compression type or file format associated with Amazon Redshift. Step 3 of the Create report wizard opens. Once you are satisfied with your settings, click Review and Complete. You are returned to the AWS Cost and Usage Reports list. A message at the top of the page indicates that AWS successfully created your report and will deliver the CUR to your S3 bucket within the next 24 hours. Your new report is now identified in the list. Click the report name to see the report details. 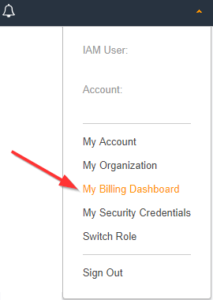 Under Report content, notice that Cost Allocation Tags are included—indicating that your master account owner has activated AWS-generated cost allocation tags for all member accounts. You can also generate user-defined cost allocation tags. Regardless of how the tags were generated, it will be 24 hours before the tags are activated. Now that you have configured the CUR in AWS, you'll need to configure CloudCheckr, so that it can ingest the CUR data from AWS.